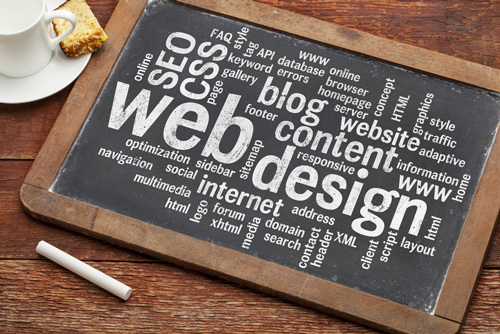 We create custom websites that convert – tailored to your specific needs. Every site is responsive, optimized for search engines (SEO), tracked with Google Analytics, and can be integrated with social media. 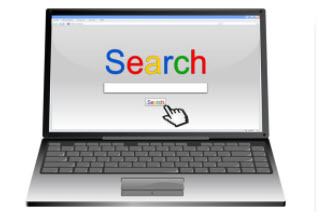 Website Content Optimized to Get Found on all Major Search Engines and Maps by People Searching for your Key Products and Services in your Geographic Area of interest. Capture Leads and Generate More Business. 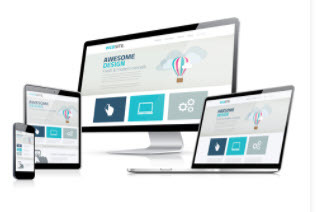 Get a custom, responsive web design that will make your company stand out above your competition. 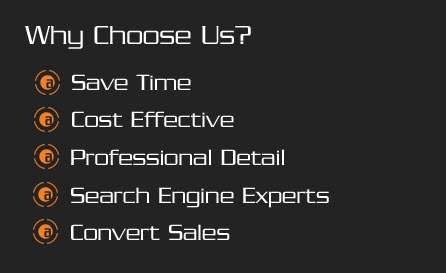 Affordable Website Specialists, located in Rochester Hills Michigan, provides high quality custom responsive website design and search engine optimization (SEO). Call (248) 770-8408 today for more information or to schedule a FREE Consultation.